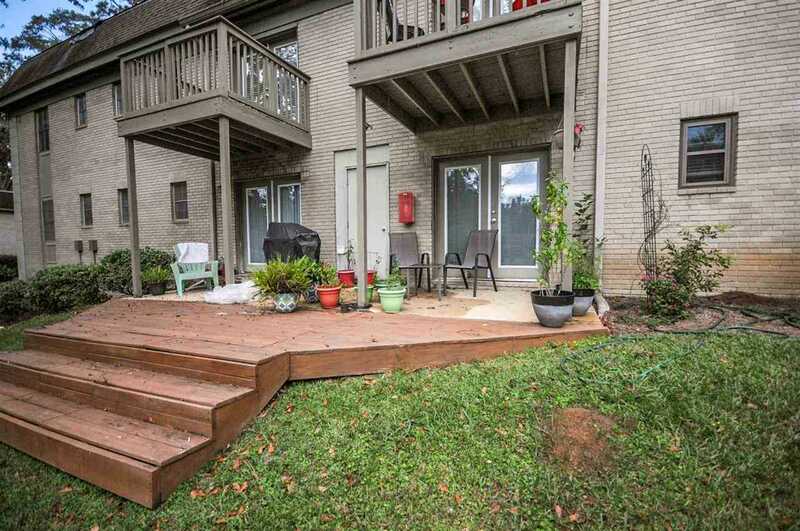 Rare Rare Rare 3 bed/2 bath, ground floor condo in Midtown at Meridian. Wonderful community just steps from Midtown and Downtown! Hate maintenance? Let the COA take care of it! All exterior items including landscaping, roof, pool, driveway, exterior walls along with pest control, water, garbage and partial insurance are included. This beautiful unit overlooks the pool and has a covered porch and deck! Many additional updates including new energy efficient windows, engineered hardwood flooring and paint. Open concept with large living room and dining area, open to the kitchen. Indoor laundry and bonus storage closet not featured in most units. Private Owner's suite w walk-in closet and bathroom w large shower. Ample guest beds and 2nd bathroom complete this cozy home! SchoolsClick map icons below to view information for schools near 1951 N Meridian Road Tallahassee, FL 32303.